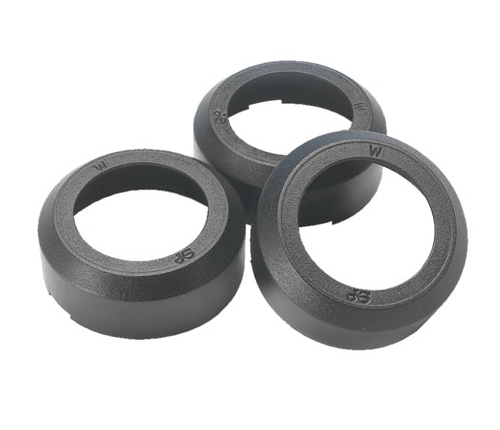 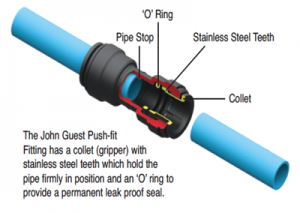 Collet covers prevent accidental removal or tampering with piping. 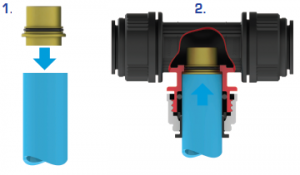 The pipe can be inserted with the Collet Cover already attached to the fitting or the cover can slide into position afterwards. 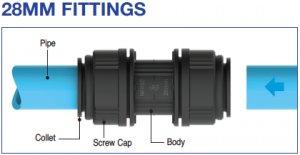 Collet covers can be removed to allow the pipe to be disconnected as and when required. 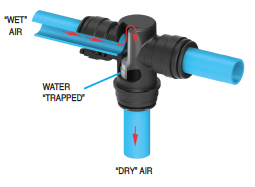 We recommend covers be fitted when pipework is hidden inside walls, ceilings, etc.